Necklace with heart pendants. This Schuhmacher necklace is made from a wide, slightly glossy cord and is adorned with a large, silver-coloured heart. The pendant is artistically engraved with a beautiful edelweiss motif. 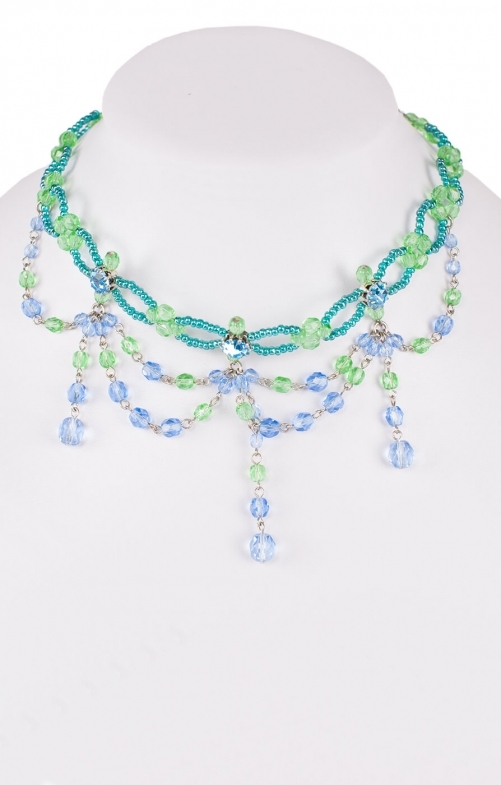 Designed in vibrant spring green, this necklace is a particularly colourful eye-catcher. Modern and traditional elements combine to make a must-have for all women, whether young or young-at-heart. Whether worn casually or to a festive occasion, this necklace stylishly completes any outfit. Fitted with a practical lobster clasp and curb chain, this necklace can be length-adjusted to suit your tastes. The chain even boasts a little engraved label at its end.